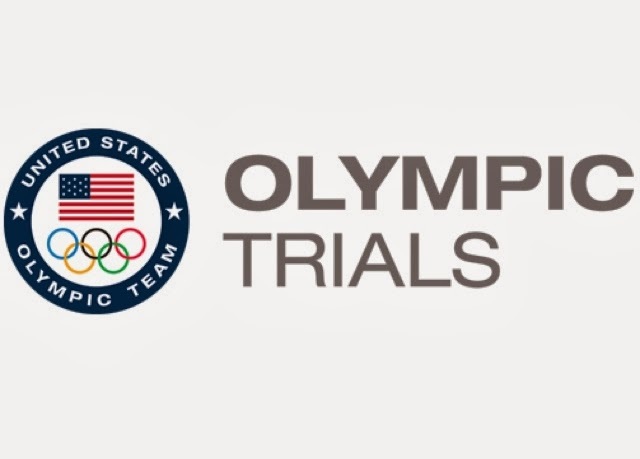 Today USATF announced the location of the 2016 Marathon Olympic Trials. On February 13, 2016, hundreds of Olympic hopefuls will line the streets of Los Angeles in an effort to fulfill a dream - making an Olympic team. It's crazy to me that the Marathon Trials are now just two years away. The 2012 Trials (track, that is), on which I focused so many hours and so much effort, are already two years past... time really does fly the older you get. Speaking of old, I'm turning 27 later this week. With this birthday, it's hitting me that time is rushing by. When I started on this Olympic dream 4 years ago, I felt like there was plenty of time to accomplish what I wanted. But 2010 was a long time ago, and before I know it 2016 will be upon us. This goal of competing at the Trials has become more than just a childhood fantasy or a post-collegiate dream I'm chasing. Now, 4 years later, it's a defining part of my life -- a major part of each of my days, a real world aspiration that I'm investing a lot in. Committing a lot to. Sacrificing a lot for. So, this birthday is serving as a bit of a wake-up call. I'm getting old and my running prime is but a brief window -- I better be serious about it. Time, which seemed so infinite as a recent college grad, now seems fleeting. The Olympic Trials only come once every 4 years; the opportunity is fleeting. Now, now is the time to seize it. Older Post13.1, here I come!